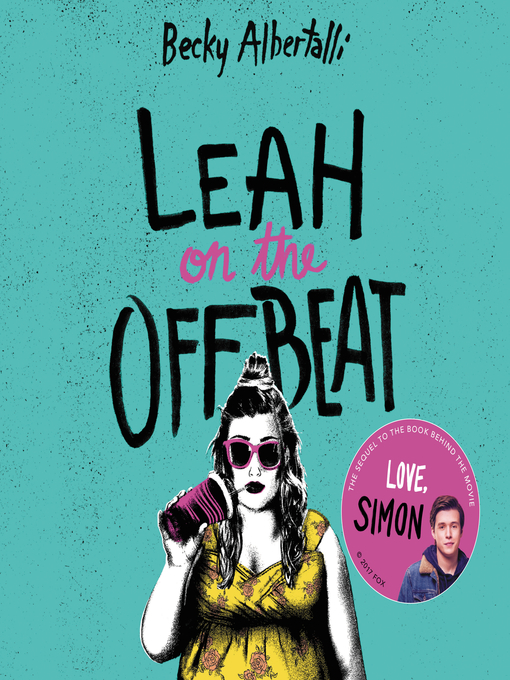 In this sequel to the acclaimed Simon vs. the Homo Sapiens Agenda—now a major motion picture, Love, Simon—we follow Simon's BFF Leah as she grapples with changing friendships, first love, and senior year angst. When it comes to drumming, Leah Burke is usually on beat—but real life isn't always so rhythmic. She's an anomaly in her friend group: the only child of a young, single mom, and her life is decidedly less privileged. She loves to draw but is too self-conscious to show it. 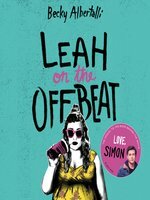 And even though her mom knows she's bisexual, she hasn't mustered the courage to tell her friends—not even her openly gay BFF, Simon. It's hard for Leah to strike the right note while the people she loves are fighting—especially when she realizes she might love one of them more than she ever intended.